Moving safely, swiftly and comfortably - that is the essence of a car. 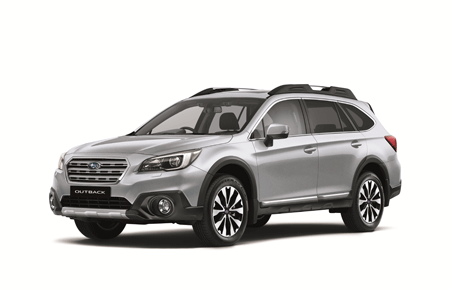 For this purpose, Subaru has come to develop rational and functional design that constantly pursues the finest performance. 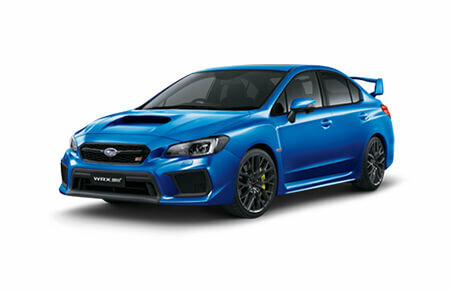 Thanks to its Subaru Boxer Engine, Symmetrical AWD and the structure of the Body and Chassis. More enjoyable experience on the road. It’s also an inherently compact, smooth and responsive design that feeds power directly to the drivetrain with maximum efficiency. 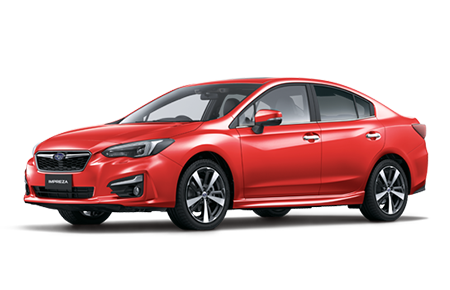 Subaru offers a wide range of these engines — 4-cylinder and 6-cylinder, naturally aspirated and turbocharged — to suit a wide range of drivers and driving styles. Powerful stuff, we’re sure you’ll agree. 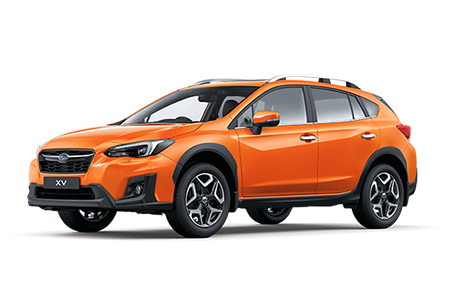 Symmetrical AWD, Subaru’s own four-wheel drive system. Its greatest feature is that the powertrain, the core of which is the horizontally opposed engine, is symmetrically laid out in a straight line. As the four wheels bear weight equally with this basic layout, the road-hugging property of the tires is excellent and outstanding driving performance is achieved. 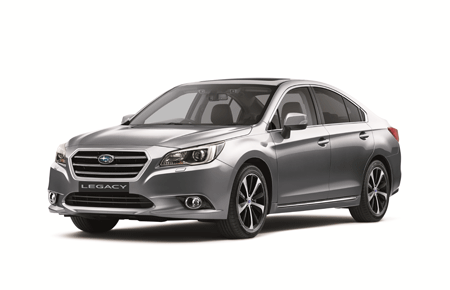 It maximizes the potential of four-wheel drive. In addition, with symmetrical AWD, the heavy transmission is located near the center of the vehicle. Furthermore, the engine is the light, compact, and low center-of-gravity horizontally opposed engine. Due to its superior weight balance, the moment of inertia is low when turning and braking so the driver can enjoy the superior handling. At the same time, as the vehicle is stable and comfortable, the driver can enjoy a pleasant drive. 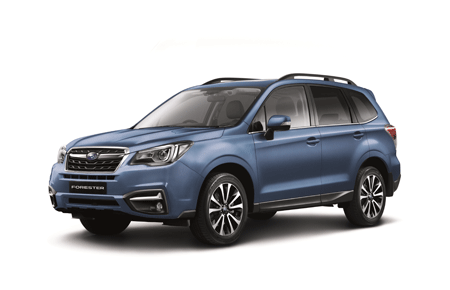 The SUBARU Global Platform is a next-generation platform that has been developed using all of the know-how and technological expertise that SUBARU has acquired over the years.